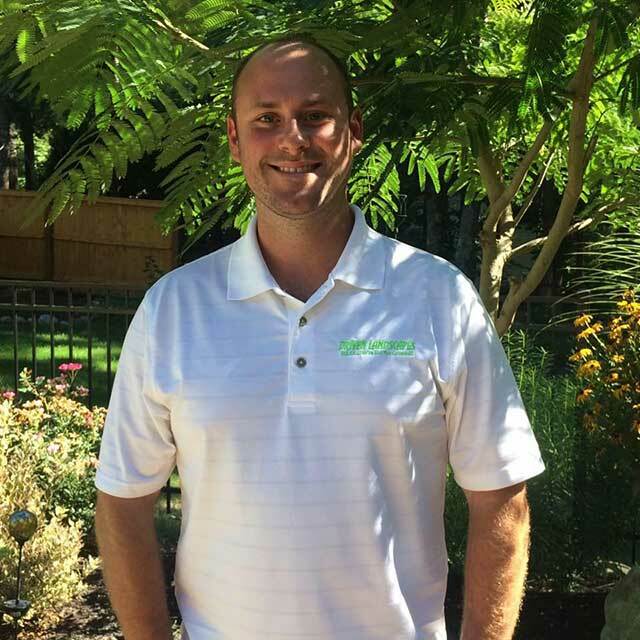 Founded in 2012 by owner Jonathan Orcutt, Driven Landscapes has quickly become a leading landscaping company in Southeastern Massachusetts. Our intent from the beginning was to bring a professional and reliable presence to the landscaping industry. We wanted to do that by applying "big business" systems and efficiency, while maintaining small-business service and sensibility. A few years later, things are going according to plan. As we've grown, we've developed, tested, and improved upon systems for that allow us to provide superior service for fair prices. In sixth grade, I started mowing lawns in the neighborhood using my family’s old 21-inch, 100-pound push-mower. I liked having spending money, but pushing that thing was brutal. And, it didn’t have a mulching feature, so emptying the bag was no fun either. A short time later, I noticed that one of our neighbors had bought a new, light-weight, self-propelled mulching-mower. It was love at first sight! I negotiated a deal with the neighbor where I would mow their lawn for free and, in exchange, I could use their magical mower to also do a half-dozen other lawns. A win-win. The lessons I learned as a kid set me on my path toward building Driven Landscapes.